THE independent music school based in Mangotsfield is changing its name this month from Bristol Rock Guitar to Bristol Rock Centre. The title reflects the increasing diversity on offer at the centre for rock music fans of all ages. Director Rich Thornton said: “We now provide much more than just guitar tuition. We have eight fully-qualified, enthusiastic music tutors who teach everything from guitars to bass, drums, vocals and stagecraft. 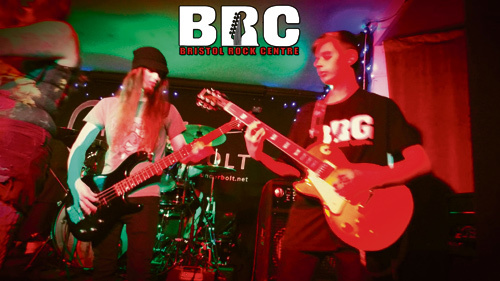 Bristol Rock Guitar was set up in 2011 to provide instrumental tuition and improve students’ stage musicianship and technical recording skills. It developed its centre in a former doctors’ surgery in Stockwell Drive with support from the the West of England Local Enterprise Partnership’s Growth Fund. The centre now boasts three-fully fitted studio rooms which are used for music tuition and are hired out for band rehearsals. 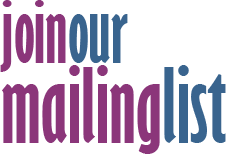 It has eight tutors – many of whom are graduates of the Bristol Institute for Modern Music (BIMM) and all of whom belong to the Musicians’ Union. The centre also provides a place where people can meet like-minded individuals, form bands, learn from each other and share their passion for rock music. It has staged a variety of live music events and community events over the past two years, including rock music workshops for children and adults. Keep an eye on www.bristolrockguitar.co.uk (soon to be www.bristolrockcentre.co.uk) to find out more about activities in the coming months.